In addition to the general living within the gates, the golf course is held to a higher standard for the residents. Being a member at a country club provides residents the unique opportunity to golf on their own schedule and at their utmost convenience. Residents can find solace in knowing that no tee time is unattainable while living in RedTail. Dining and socializing is paramount within country club communities. With exceptional restaurants and bars, residents can rest easy knowing that a 5-star dining experience exists within the gates of their country club community. Meet your neighbors for dinner and drinks, and then enjoy more conversation around the fire pit at the clubhouse. Amenities are what make country club living so desirable. Some features include unrivaled golf facilities, an elegant clubhouse, elevated dining and social experiences, tennis facilities, resort-style pools, and so much more. Because all of these experiences are located within your community, it's common for residents to enjoy more than one amenity within a day. 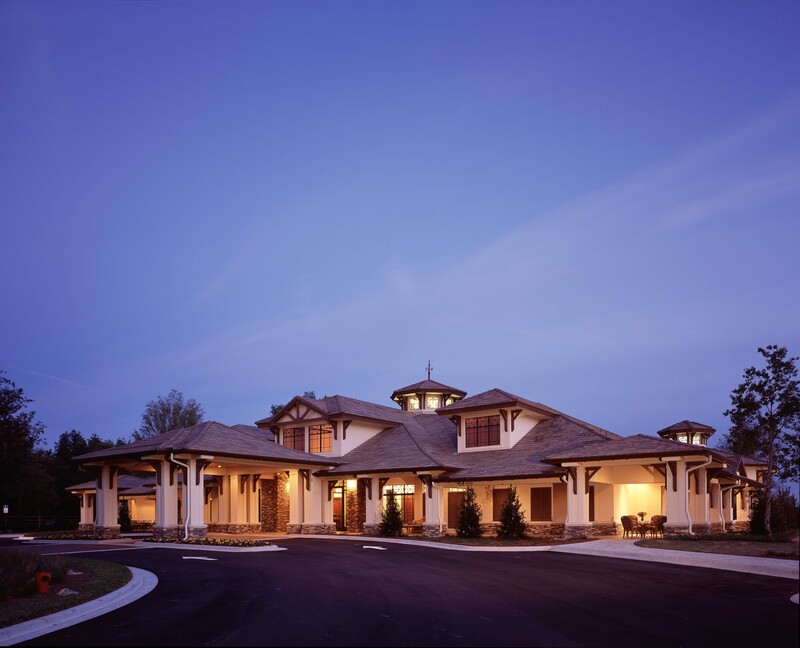 One of the most sought after benefits when it comes to country club living is having the ability to “have it all.” Country clubs create an atmosphere of sheer relaxation and comfort for their residents. This philosophy is what makes country club living so desirable. It is not uncommon for residents to enjoy a round of golf in the morning, spend the afternoon relaxing by the pool, and then spend the evening socializing with friends, all within the gates of their country club community. Are you interested in living within the gates of the country club? Located in Sorrento, Florida, RedTail is surrounded by the best of Florida's lush, natural beauty. If you're looking for your second home to escape from the winter blues or a resort-style community to retire in, look no further than RedTail. With new construction homes happening daily with exclusive builders such as Vintage Estates and Arthur Rutenberg, there has never been a better time to move to RedTail. Download our free look book to learn more!